By their very nature, off-road capable vehicles will use more fuel than an ordinary passenger sedan being driven sedately down the highway – however, there are ways in which to minimise this consumption. 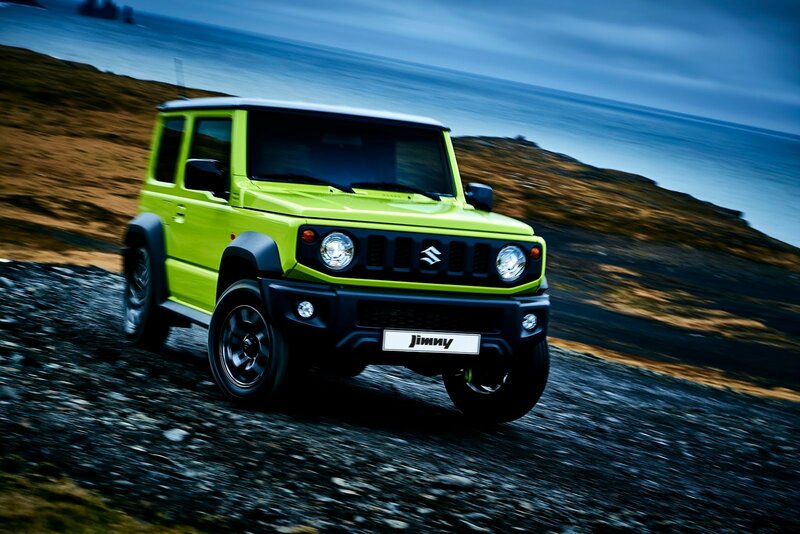 Off-road vehicles with four-wheel drive come in many shapes and sizes but the common denominator is the all-wheel drive system adds mass to the vehicle and that means it needs a bit of extra ‘oomph’ to get going – and a little more fuel. Additionally, these vehicles have more moving parts than a 4x2 vehicle such as the front differential and the transfer case – both vital to the operation of all-wheel drive. Going off road is great fun but, the slow speeds associated with conquering obstacles along the route and the high revs sometimes needed to keep going are not good friends of consumption – in fact, when travelling off road the vehicle’s consumption stops being measured in ℓ/ 100 km but is better measured in ℓ/ per hour, like a generator. To keep your 4x4 as fuel friendly as possible, you should see it almost as two separate vehicles and, while on the highway or good tarred roads, apply the same efficiency techniques that apply to a sedan or hatch. If your 4x4 has a low range option, this should be selected only in difficult conditions where maximum power and torque are called for. 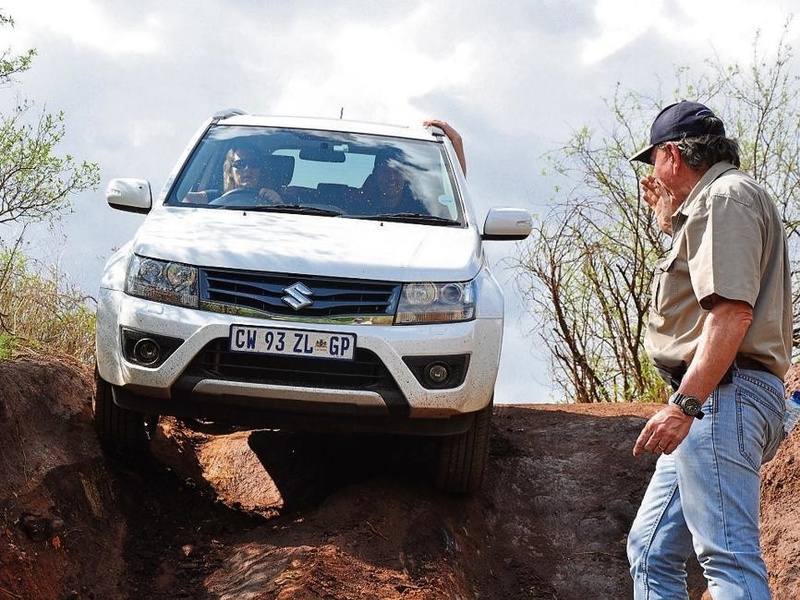 Low range can be used at speeds of up to 30 km/h off road. To get the best fuel consumption in this situation use the highest gear possible to negotiate the route – this will bring the revs down, giving you better consumption and still staying in the power band. Using the air-conditioner while driving in slow, off-road conditions will have a negligible effect on the fuel consumption – but it might drain a bit of power from the engine. This would be felt mostly in small capacity engines. There is a myth that driving on a wet surface in 4x4 high range is safer. Not only will this use lots more fuel, but it is also not good for the vehicle to travel constantly at the low speeds that low range permits you to drive at. The only time it is advisable is if the road is extremely wet and speeds are reduced dramatically. Tyre pressure plays a major role in fuel consumption and drivers should pay particular attention to ensuring the pressures are correct for the work the vehicle is doing. The softer the tyres, the higher the rolling resistance and that can affect the consumption by as much as 10%. While a roof rack may add to the aesthetic appeal of your vehicle, it is deadly in terms of consumption. If you held a plank with the same dimension as the leading edge of the roof rack out of the window at speed, it would be ripped out of your hands. Each cross bar adds resistance squared so, if you double the speed, the resistance is 4x greater! Rather stick to the basic rule - if you do not absolutely need one, do not fit one! When travelling with a fully laden vehicle, the tyre pressures again come into play and it vital to ensure they are correctly inflated and you are in the right gear for the terrain to minimise fuel use as much as possible. Add-ons such as winches and bull bars or roll bars all affect fuel consumption as they add mass to the vehicle and affect the aerodynamics by increasing the wind resistance – and do remember that every kilogram of weight you add to your 4x4, reduces the load capacity by that amount. Your loading capacity has to include all accessories, including the weight of the bigger tyres than those originally specified, plus the weight of the fuel, water, your equipment, and the passengers. It is illegal to overload your vehicle and it could cause you problems in the case of an insurance claim. Maximising fuel consumption while driving a 4x4 has to be a conscious decision by the driver, backed up by doing the simple things right every time the vehicle is started. The savings achieved might not be immediately noticeable, but will add up over time. For more fuel saving tips and tricks, read our articles on fuel saving in a manual car or an automatic car. To find out more useful car tips and tricks, download our guide: 101 car facts and become a true car expert. Want driving advice, safety tips and guides to choosing, buying and caring for your car? Subscribe to our blog and we will deliver the latest articles straight to your inbox.